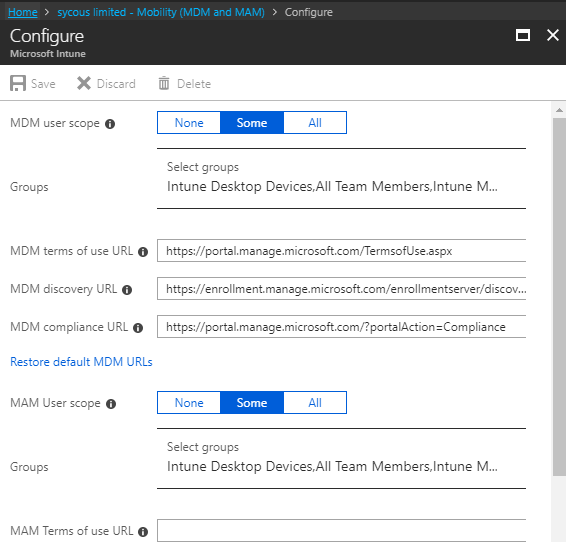 I’ve been rolling out a setup of intune to a client for about 30 machines, during the migration they are configuring the machines off site and using a single account to register the devices in Azure and then intune via AutoPilot. Something went wrong. This user is not authorized to enroll. 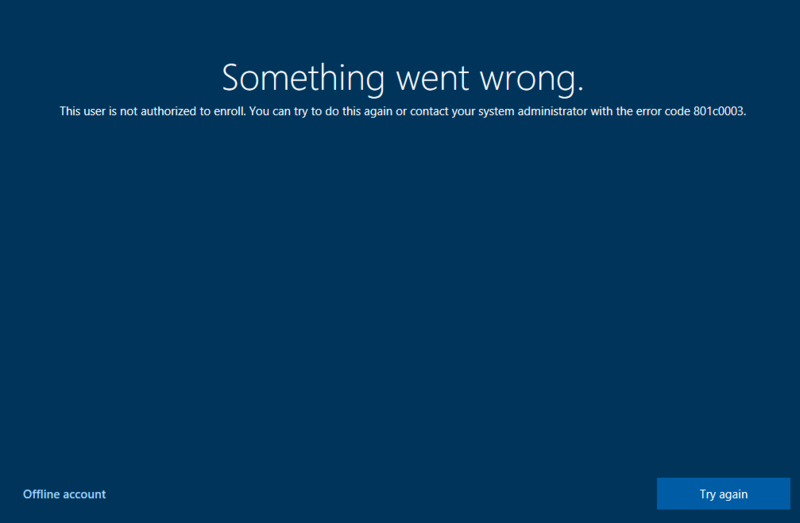 You can try to do this again or contact your administrator with the error code 801c0003. Now as they had already registered a few devices I was pretty sure that the issue was because they where using a single account to register devices in Azure AD, with AutoPilot configured to auto enroll devices they will have hit the default limit of 5 fairly quick. To resolve this we can increase the limit as seen below. Additionally I’ve listed other issues that may cause this. You r user may of hit the 5 limit threshold but no longer have the device, we can remove with the following. 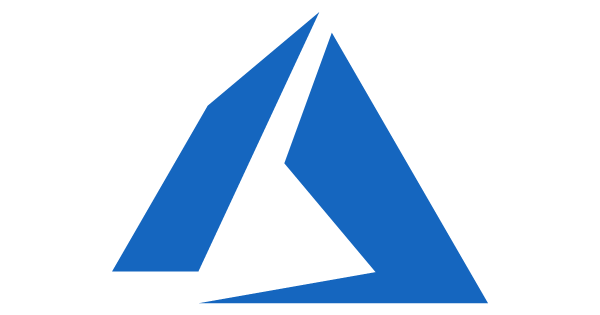 In the Azure Portat select > Azure Active Directory > Devices. The user in question may not have the relevant permissions or be in the correct group to enroll a device. If you have Auto Pilot enable make sure the user is in the relevant auto Pilot Group. Ensure user is assigned or in correct group. Add the user or group if required. 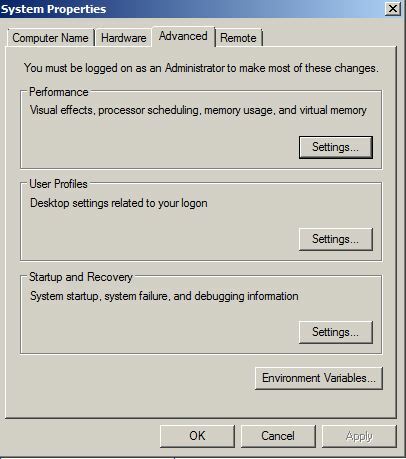 If your not sure how to create a virtual machine in vmware vshpere 5 then foolow this easy to follow guide on how to create a virtual machine. Simple step by step guide. A guide on how to reset the ipad 2 to factory settings. 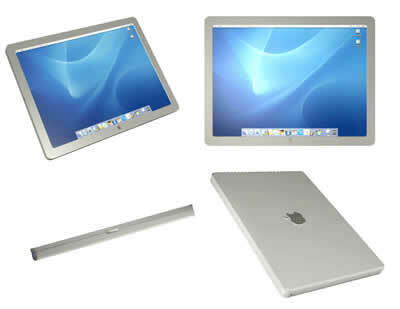 How to clear the ipad 2`s memory and delete all the iPad or iPad 2`s files and information. How to setup link aggregation between Cisco and HP switches. Hp A Series, E series and Cisco. Bridge aggregation guide.setup link aggregation between HP and Cisco switches.